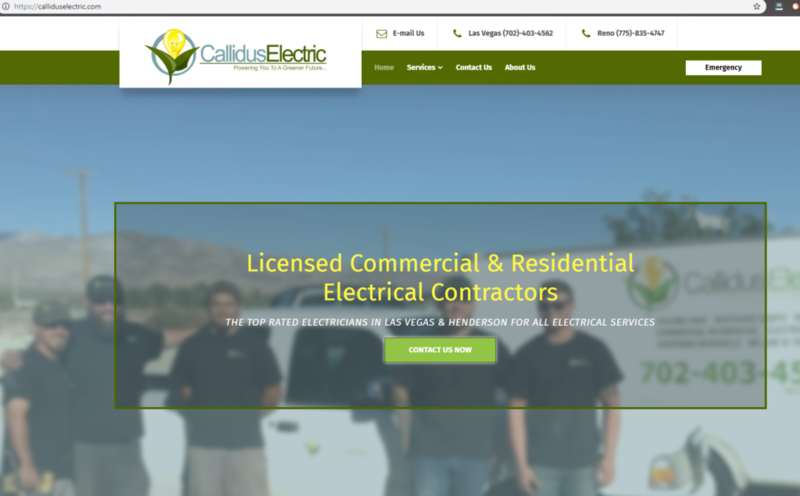 Web Design Henderson NV | Get a Free Quote! 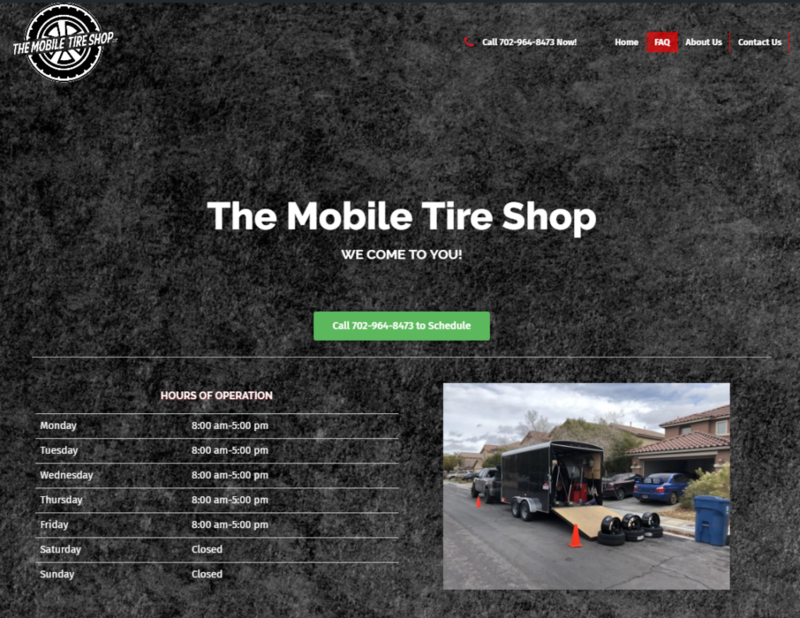 Want to See Websites We've Designed for Business Owners in henderson? Black Swan Media offers web design services to Henderson Nv. We’ve already created dozens of websites for local businesses – all of which are modern, well designed, and SEO optimized to bring in local clients. If you’re looking for a website re-design or a brand new one, then you’ve come to the right place. Black Swan Media Co will work with you to make your business vision into a reality. How Much Do I Have to Invest For a new Website? Home Page with Hero Lead Capture. Up to 3 Service Pages. Up to 3 Location Pages. How Long Does Website Development Take? Your website will be delivered to you in 3 business days or less. Does a Website Come With Local Traffic? A website on its own won’t bring you any traffic. It will present your company in a more professional light and earn the business of higher value clients. Website traffic comes through search engine optimization marketing. Pricing for SEO varies based on niche and difficulty. 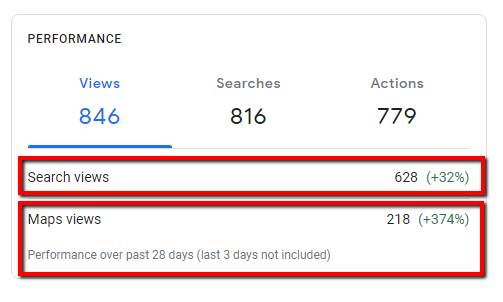 If you want to learn more about SEO, you can see some results down below or contact us directly to ask any questions. If you already have your own hosting company, domain, and e-mail accounts then there is no monthly fee. Henderson is one of the fastest growing cities. 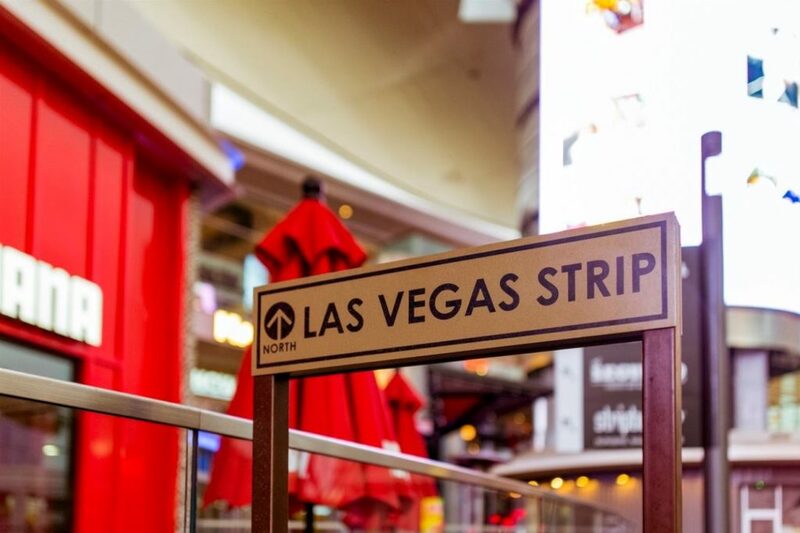 Being on the outskirts of Las Vegas, it’s perfect for families and businesses to grow. 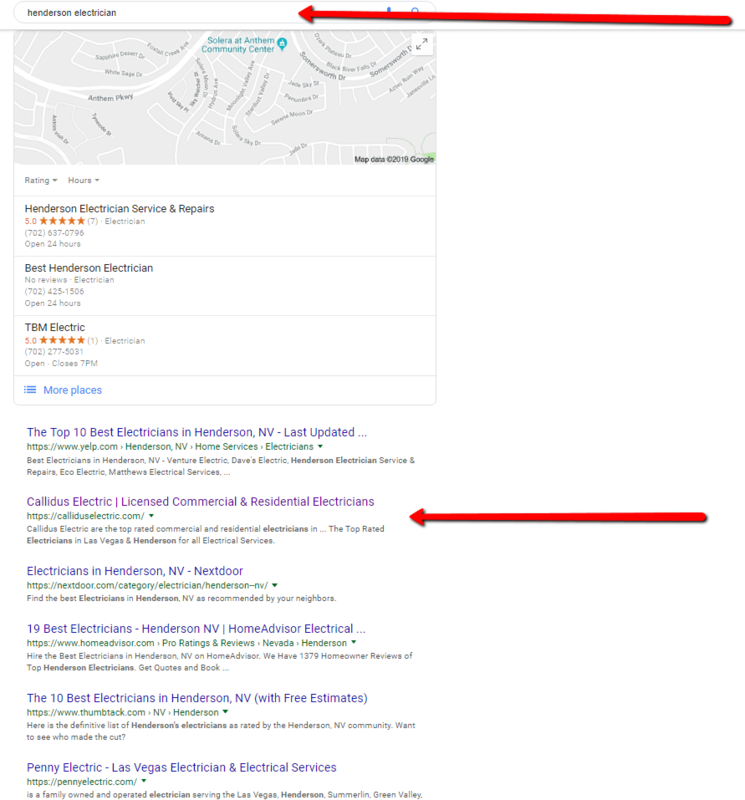 Right now, it’s more important than ever to get started with your local SEO and website because there are dozens of customers out there waiting for you. Black Swan Media Co has already helped several local business owners with their web design Henderson NV, let us help you.